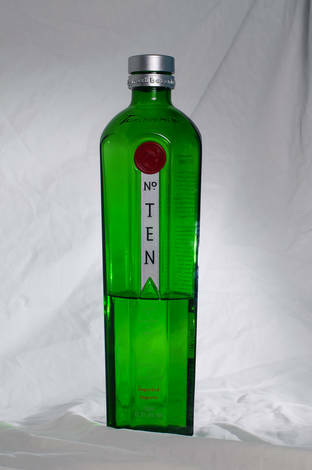 I'm not a gin fan, but this stuff is awesome, Tanqueray No. Ten. 1 SB-600 M 1/32 at the back drop (Right side), bare.